At Hawthorne, we are honored to work with inspiring and talented clients that truly have an impact on our community. One of those inspiring clients is the Chicago Children’s Choir (CCC), an organization that serves 4,600 children who represent all 57 Chicago zip codes. 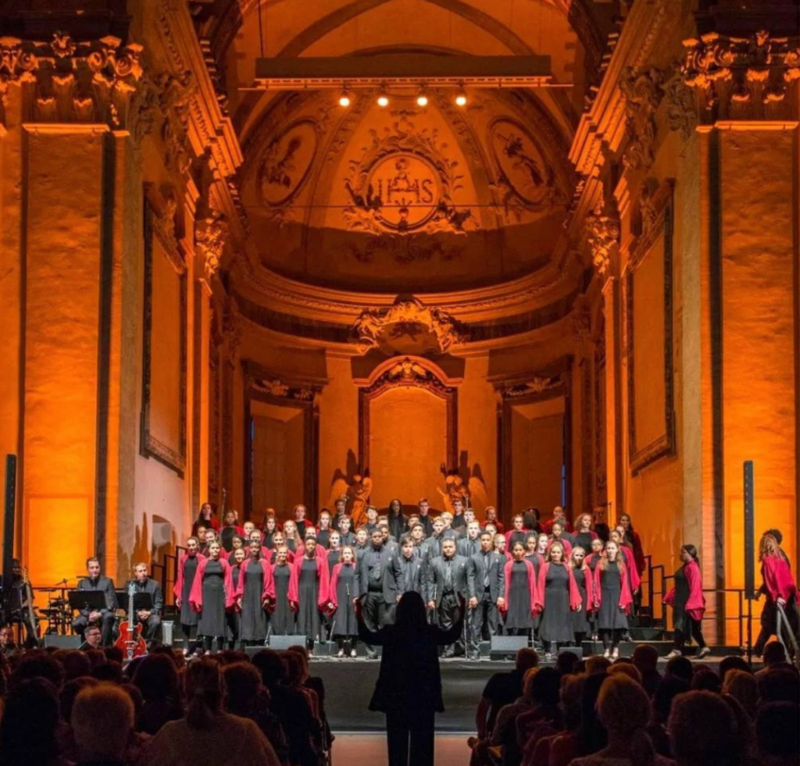 Voice of Chicago, CCC’s top performing ensemble, recently embarked on a nine-day performance tour of Italy – spanning six cities, including Ravenna and the Amalfi Coast. 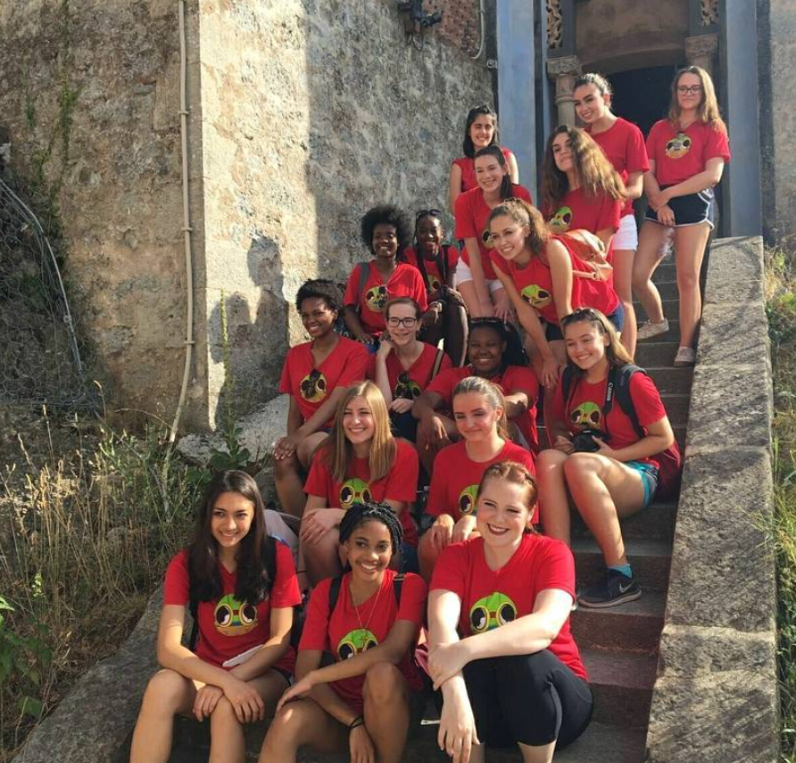 While this was only their third trip to Italy, the choir has performed in 25 countries and shared the stage with famous international singers such as Yo-Yo Ma, Andrea Bocceli, and Luciano Pavarotti. During their stop in Como, the choir had the unique opportunity to participate in a day-long workshop with their partner school, Cometa. With the support of Riccardo Muti, Zell Music Director of the Chicago Symphony Orchestra, Cometa recently established Coro di Oliver, a choir of 40 students inspired by the Chicago Children’s Choir. To top it all off, the choir had a very special guest in the audience – Katy Perry! The Hawthorne team congratulates CCC on another successful international tour. We can’t wait to see what these amazing students will do next! Britt and Shannon Get the Scoop! Sometimes there is such thing as bad press. Just ask United or Uber. 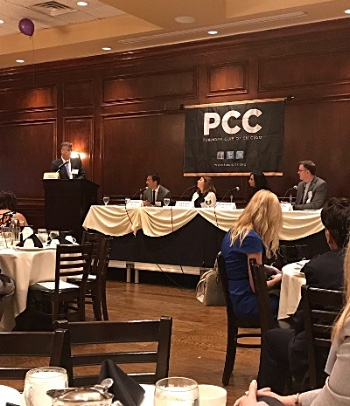 Many companies and organizations have, at one time, had to respond to negative media coverage, and as communications professionals, we understand the importance of knowing how to respond when a reporter calls for comment on that kind of story.